Outlined in the official Microsoft on the Issues blog, Microsoft Chief Privacy Officer Brendon Lynch stated the company’s intention to enable “Do Not Track” by default within Internet Explorer 10. By enabling this feature, consumers would have to opt-out in order to enable targeted advertising when browsing the Web. Since Microsoft’s Internet Explorer 10 ships with Windows 8, anyone upgrading to the new operating system will automatically avoid being tracked online when using the browser. By design, the “Do Not Track” feature doesn’t block tracking completely, but does send a notification to a site that the consumer wants to avoid being tracked. This constitutes a shift in policy from the company’s last version of Internet Explorer. Within IE9, the option for “Do Not Track” is included within the software, but users have to opt-in to the feature. 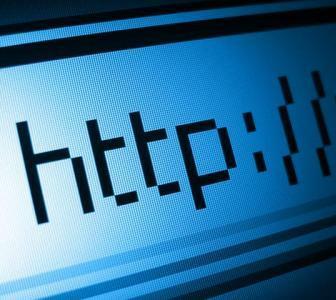 Other current versions of major browsers like Google Chrome and Mozilla Firefox also require a similar opt-in process to help a user avoid being tracked while surfing the Web. According to the Wall Street Journal, this change in policy has upset advertisers as well as the Digital Advertising Alliance (DAA). The DAA has been working on a self-regulatory system over the past year in hopes to avoid regulation from the U.S. government. 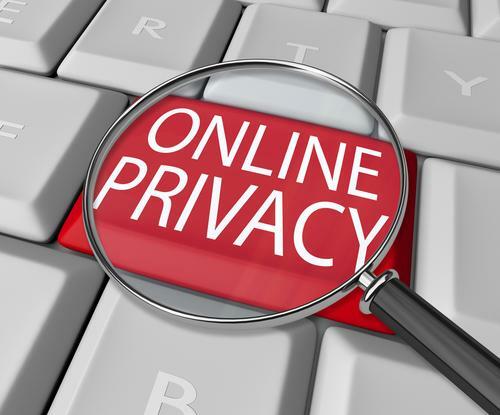 Similar to the national Do-Not-Call registry, the DAA is working on a registry that would allow consumers to avoid online tracking by opting into the service. However, it’s completely up to all third party sites if they want to obey this rule and may easily be abused similar to how telemarketers still attempt to call people that have already registered their phone number on the Do-Not-Call registry. As detailed in the original blog post, Microsoft believes that giving the consumer the opportunity to opt-out to enable tracking is a more responsible solution than encouraging people to opt-in to avoid tracking. Privacy advocates in Congress celebrated the move and applauded Microsoft for attempting to protect consumer’s personal information. According to previous discussions, the advertising industry is expected to start recognizing the “Do Not Track” notifications by the end of 2012. The FTC is also attempting to get the advertising industry to agree to stop tracking user data entirely, but the industry has only agreed to stop targeting advertisements to consumers that are utilizing the “Do Not Track” function.